Great news! 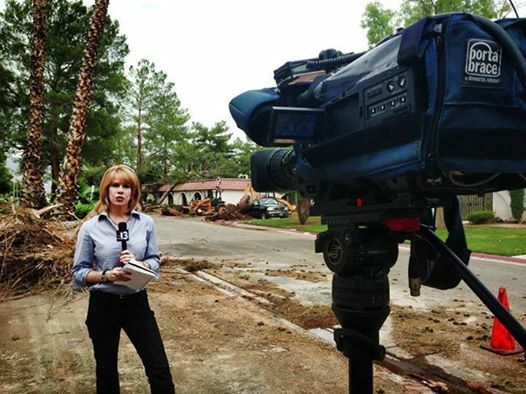 Our radio host Stacey Gualandi, who’s also a reporter at the ABC station KTNV in Las Vegas, brought home a Breaking/Spot News Emmy recently for her story, Candlelight Vigil Car Crash. Her Executive Producer Allison Anslinger also won an award in the same category for her coverage of Ammar Harris Arrest. 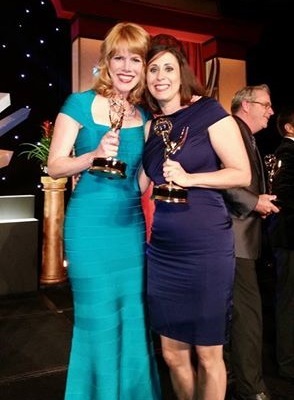 Both travelled to Carlsbad, CA for the NATAS/Pacific Southwest Chapter Emmy Awards ceremony. Stacey was covering a candlelight vigil for a young girl who died while crossing a dangerous stretch of freeway in the Southwest part of the valley. 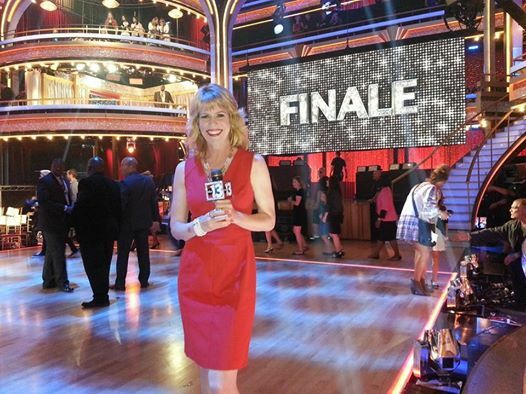 Seconds before going live, three cars collided at the same intersection, coming to a stop within five feet from where she and her photographer Ryan Brooks were standing. Her report came on the heels of too many accidents and deaths on State Route 160 in Las Vegas. It jumpstarted local government to install crosswalks and streetlights at this deadly intersection. to Mayweather Fight Nights, tourism on the Las Vegas strip and devastating wind storms destroying local homes below. 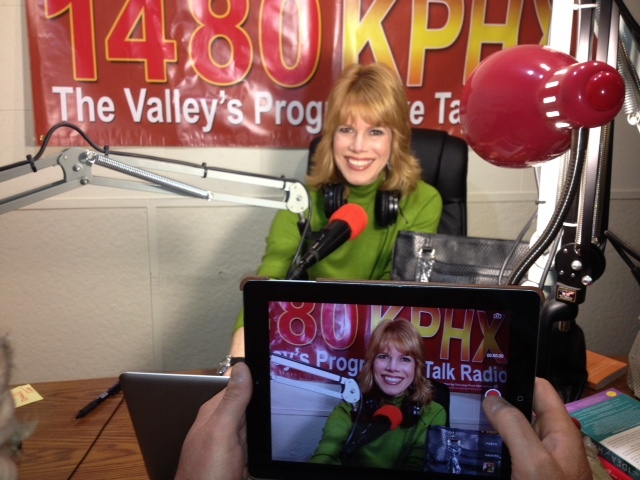 We’re happy to have Stacey as host of TWE Radio where she brings her many talents to interviewing our special guests. A big congratulations to you, Stacey! Keep up the great work!